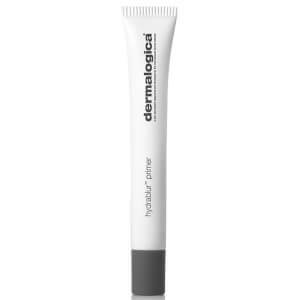 Awake to youthful lips with the Dermalogica Nightly Lip Treatment; a potent formula that works while skin is most receptive to transformation. The anti-aging treatment effortlessly smoothes over the skin surrounding the lips, working overnight to reduce the appearance of fine lines and wrinkles. The effective formula is enriched with Indian Gentian Extract and Sesame Seed Extract, which work in synergy to visibly minimize laugh and feather lines, while advanced Volumizing Technology plumps and smoothes the appearance of skin. Finished with a vitamin-rich dose of Shea Butter, the nightly lip treatment envelops lips in a veil of nourishing, long-lasting moisture that leaves skin visibly firm and supple. Expect signs of aging to reduce to leave the lip area smooth and youthful. 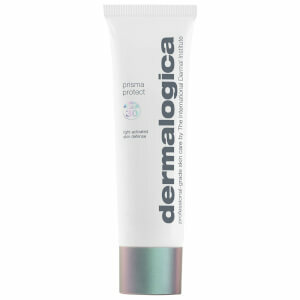 I have been a Dermalogica fan since I had a facial at one of their stores back 6 months ago. I only recently purchased the lip treatment as the dry Utah air has made them really chapped and they have recovered so well! The treatment is thick and nourishing leaving my lips much more supple and soft. This product was available in May and I bought it right away. I began using it nightly. It is now about 2 months later and my lips are very soft and I've had no chapped lips despite very hot and dry summer weather. I've been impressed with most Deramlogica products that I've tried and this is definitely something I'd buy again. It also lasts a long time and only a small amount of product is needed.